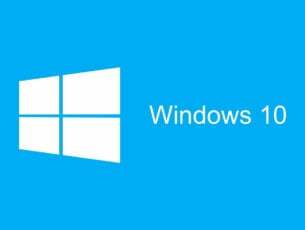 What many haven’t noticed when Windows 10, Windows 8.1 was released officially is the fact that the process of renaming groups of tiles has been really simplified and is now easier than ever. Follow our quick guide from below to learn how to do it. 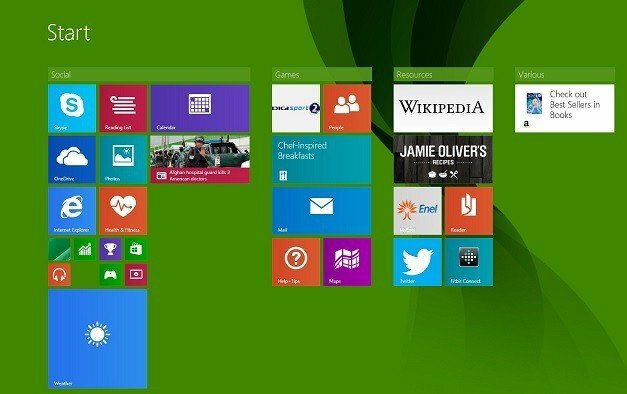 We have already explained how you can easily minimize and close apps in Windows 8.1, and a set of another simple, yet important things to do. A new setting has been simplified with the launch of Windows 8.1 and really polished with the latest Windows 8.1 Update. We’re talking about the naming and creating of a group of tiles in Windows 8.1. You can also have a look at our previous article on how to manage more settings for live tiles. Creating and naming groups of tiles is essential to an efficient management of all your installed. And if you’re like me, then you have at least 50 of them installed. The easiest way to find all in their place is to group by the category they belong to, like games, social, entertainment, work, tools and whatever denominator you think will be good. Here’s how you can quickly do that. 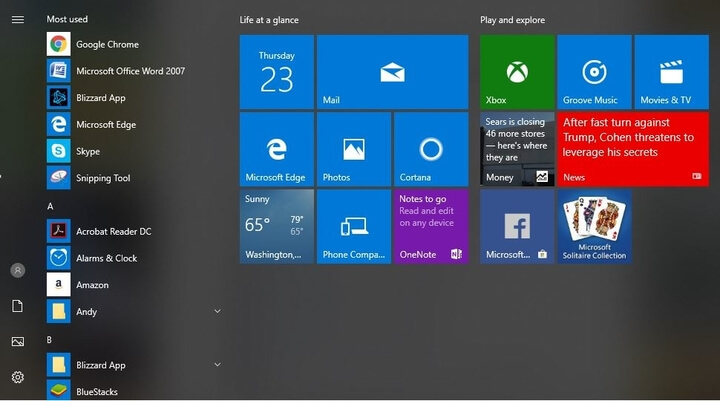 How to group Live Tiles on Windows 8.1, 10 PC or laptop? 1. Go to your Start screen and make sure that you have at least around 10 apps there to make sure that you experience with more groups. If you don’t have enough, just scroll down and choose from there and then pin them to the start screen. 2. Now simply right-click anywhere on the screen and choose from there “Name groups“. 3. If you want to create more groups, simply hold whatever live tile you want and move it to the right. It will now create a new “column and you will be able to rename it. This is all, and if you knew how to do it in Windows 8, then you realize that the process has been simplified quite a lot. Important note: This method works for Windows 10 as well. You can group tiles by using the same method without any issues. We have a great guide for all ‘artistic people’ that would like to customize their Start Menu with Live Tiles. You can play with their size and their positioning as you want. Let us know in the comments if you could customize your live tiles using our guide.